Warlocks look great - and look how fast you completed them! Awesome job! Agreed! 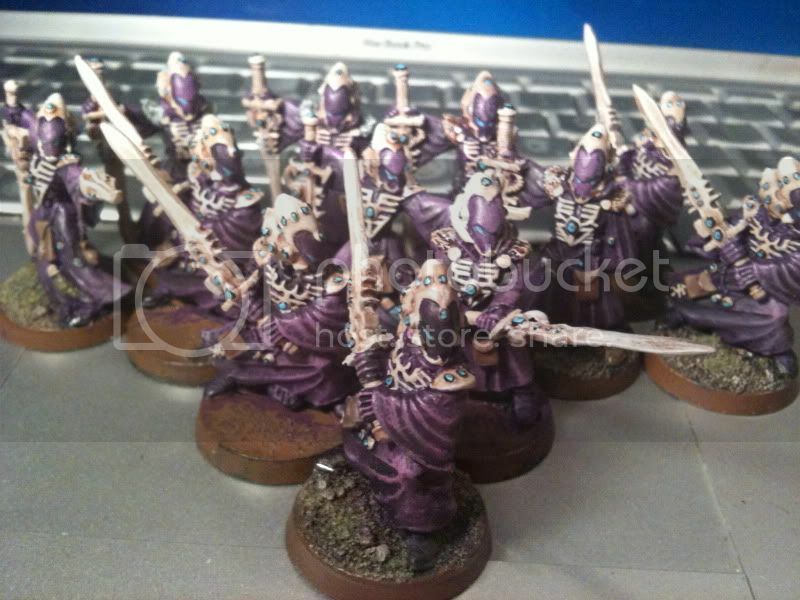 Those bases look very cool, and perfect for eldar.